This Family . . . they really are the cutest. 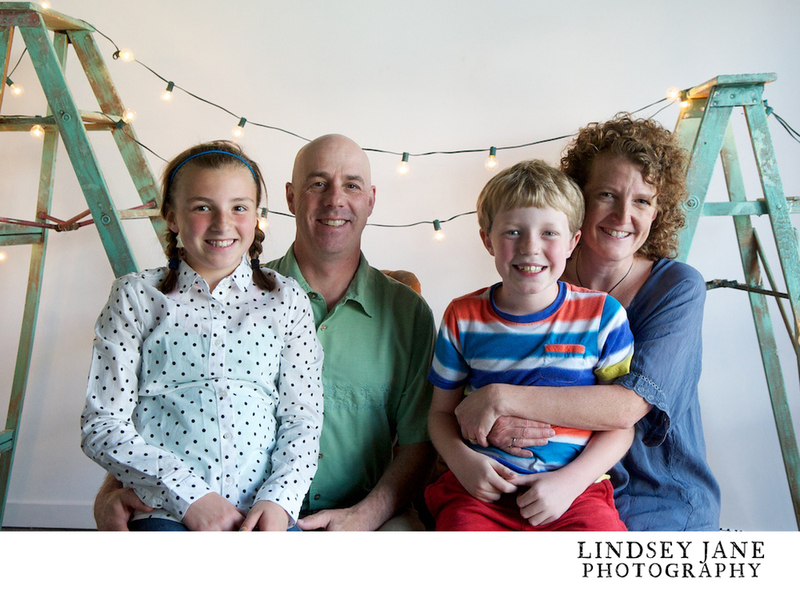 I've done a session with Neva and Turner before, but they wanted a family one this time. We laughed so much and had such a fun time with silly Turner being the main "ham". 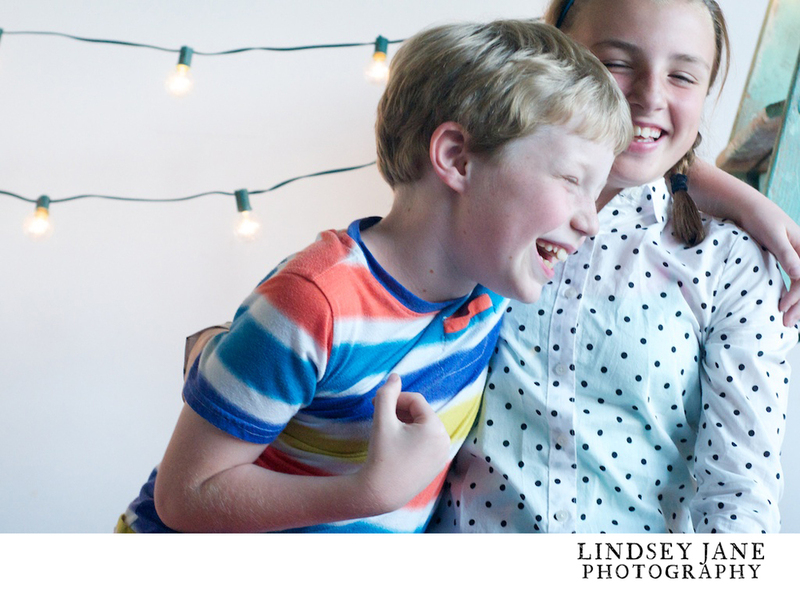 Thanks so much for having me capture your sweet, fun family.